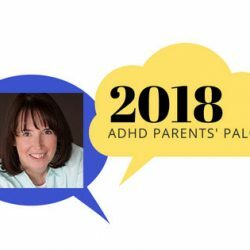 Live access to all 30 ADHD Parents’ Palooza sessions… Video and Audio downloads of all 30 sessions… Special bonus gifts from Palooza experts. How to Foster Resilient Kids, Mark Bertin, M.D. 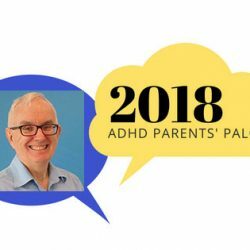 The Gift of Grandparents, Russell Barkley, Ph.D.
ADHD Young Women: Self-Harm & Shame, Steve Hinshaw, Ph.D.
Get to Bed and Go to Sleep!, Roberto Olivardia, Ph.D.
How Improving Executive Functioning Helps Your Teen Succeed in School and Life!, Maggie Wray, Ph.D. Essential Skills for College Readiness: The Executive Function Toolkit, Michael Delman, M.Ed. 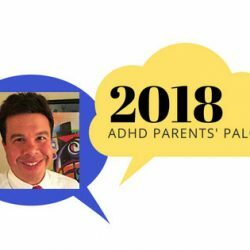 Using Tech to Help Kids with ADHD, Randy Kulman, Ph.D.
ADHD Medication 101: Getting It Right, William W. Dodson, M.D. 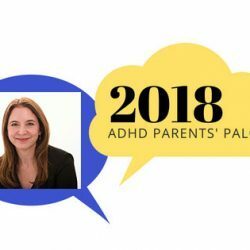 Categories: 2018 Parents' Palooza, VALUE PACKS!